Here is the perfect lemon tea cake! Moist and bursting with lemon flavor, you will savor every bite! 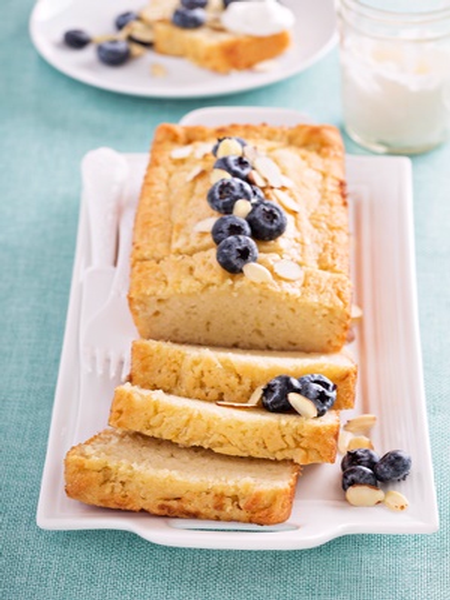 This loaf needs nothing but a dollop of whipped cream to top it off, or it can be served with sliced glazed almonds, strawberries or blueberries for added deliciousness!!! All of our baking mixes are hand crafted in small batches in Ailey, Georgia.